Following the worldwide success of Andromeda, Campfire launched two new flagships; Dorado and Vega. Vega not only incorporates a new non-crystalline diamond dynamic driver, it comes with a unique and powerful signature to match. As I don’t have any other MMCX iems in regular use other than the Campfires, I used adapters to compare a regular stock OFC 3-wire to Campfire’s SPC Litz cable. While the OFC’s treble starts to roll off around 9 KHz, Campfire’s Litz improves a bit in extension. In addition, its treble is slightly lifted relative to the OFC. Accordingly, the difference in treble response improves the definition of the bass, as well as its control. In addition, the midrange is slightly cleaner. The OFC in turn is warmer in tone. And while its definition takes a step back, it’s treble is a bit smoother. I can’t say whether it’s due to the inherent properties of the advanced dynamic driver or Ken’s tuning choices, but Vega possesses one of the most unique signatures within this lineup. Ken clearly decided to step away from the audiophile pedestal of what is considered ‘right’, to what can be considered awesome – Vega is tuned with character. It’s a powerful type of sound, due to its significantly enhanced bass response. Saying Vega’s bass is north of neutral would be an understatement – Vega’s bass is the most enhanced in the shootout. That might make one think Vega leans towards a ‘fun’ tuning. But that isn’t necessarily the case – Vega sounds dead serious. 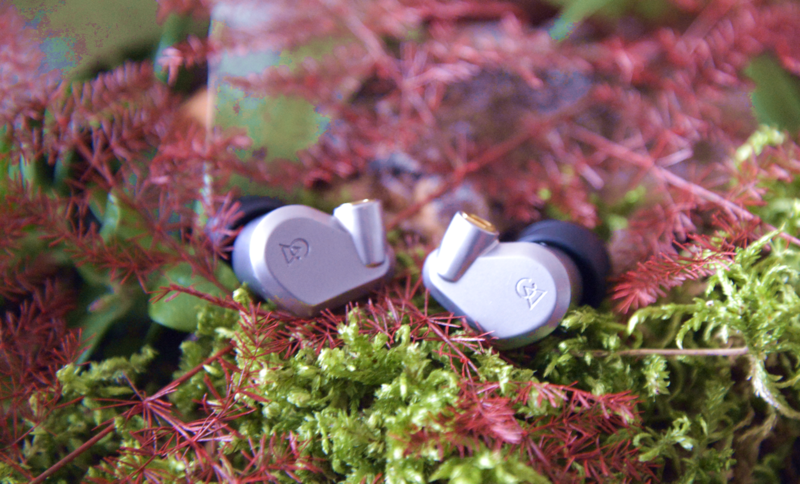 The reason being, is that Vega’s sound carries a lot of weight, propelled by its enhanced bass. It’s sub-bass not only has tremendous body, the enhanced mid- and upper-bass creates a rather thick and rich note structure. But even thought it’s a very full sound, it doesn’t necessarily sound overly warm. This was achieved by coloring the sound with a nice dose of treble, in order to balance the quantity of the bass. The result is a rather interesting cocktail, as neither the bass nor treble overpowers each other; notes are full-bodied, clearly articulated and well-defined, even in bass-heavy music. Interestingly, it sounds neither warm nor bright. Instead it sounds heavy, and impactful: Vega, the speaker. While a powerful bass response can drown a signature, Vega maintains a good amount of air due to its top-end extension – a deficiency here would have resulted in a greater tendency towards congestion. While the prominent bass affects its transparency, there’s nothing to complain about when it comes to resolution. When it comes to its stage, Vega’s is fairly box-sized. There’s slightly more width, but overall the proportions with its depth and height are fairly even. Despite the thicker note size, Vega’s stage has sufficient space for its instrument positioning, using both its depth and width effectively. And it performs rather well when it comes to its layering ability. However, following a universal logic, larger notes will always take up more of any given space, just like an enhanced mid-bass will reduce the airiness of the stage. Nevertheless, Vega performs rather well in separation given its parameters. Hi Neil, I haven’t heard the ToGo 334 myself, so I can’t compare. 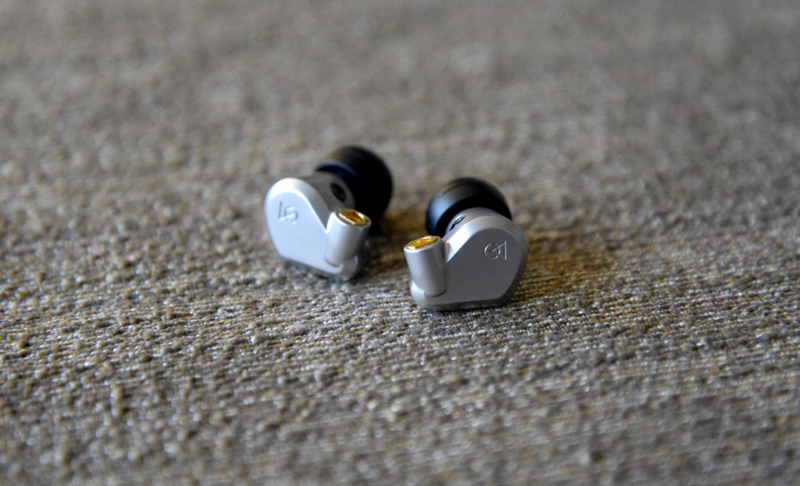 Something better for the hip hop, or if you like bass in general is with Vega, would be the Empire Ears Legend-X. For vocals you can go in all kinds of directions, but some nice options are the UE18+ v2 or Zeus. – Can you compare Vega with Fidue Sirius A91 ? – Would it be an update? Thanks, you’re welcome. Velvet and Vega share a powerful sub-bass, but they’re still more different than similar. Vega has more of a L-shape, where a big bass creates a full and thick sound. Velvet V2 on the other hand has a dip in the mid / upper-bass, so it creates a clean sound that isn’t particularly warm or full, especially because of its brighter top end. So the Velvet is more of a fun tuning for pop or EDM, the Vega sounds more big or thick, a tuning that fits rock music or vocals better. Glad that you’re enjoying your FLC 8S buddy, heard great things about it. Surprised Celeste isn’t out yet, it was on display a year ago at Canjam London. sorry if this is a dual post somewhere else. the leap SQ in your op? Hi buddy, well you know in audio there is always an extreme rate of diminishing returns, so you can’t think in terms of ‘4-5x’ better. I haven’t heard the FLC 8S myself, but I know it is very well received. However, Vega has a unique signature because of its significantly enhanced bass, and it’s safe to say it will be very different than FLC 8S. Because of Vega’s bass, it creates a very full, thick sound with a powerful sub-bass. I couldn’t say how that compares to FLC 8S though. LOL, sounds like a hard life. Well us Europeans have to add VAT and shipping too you know hehe, plus the currency rate isn’t as good as it used to be. Hope you enjoy them buddy. Thanks buddy, appreciate the kind words! Maybe sometime in the future, it might also be possible that Ryan or Joker have reviewed it or have plans for it in the future. THANK YOU! I am very excited to read the review 🙂 I am really fun of your sites headphone list.